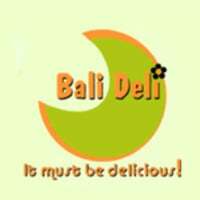 Bali Deli is not only a haven for essential luxury shopping but also a place for delightful consumption as well. In November 2005 Bali Deli’s Le-Spot was voted ‘The Best Café in Bali’ by Hello Bali readers. There is the choice of an air-conditioned coffee shop, seating up to 30 customers for breakfast (probably the best and most all-embracing in Bali! ), lunch, and dinner; or the Le Spot Restaurant, beautifully appointed among pleasantly shading trees and with a mix of small tables and private ‘bale’ pavilions. The Le Spot Restaurant now has a new separate entrance from Jl. Bali Deli and offers a kids’ menu as well as a ‘Chef’s Special’ daily menu for your enjoyment of a delicious soup, salad, and the choice of meat or fish. 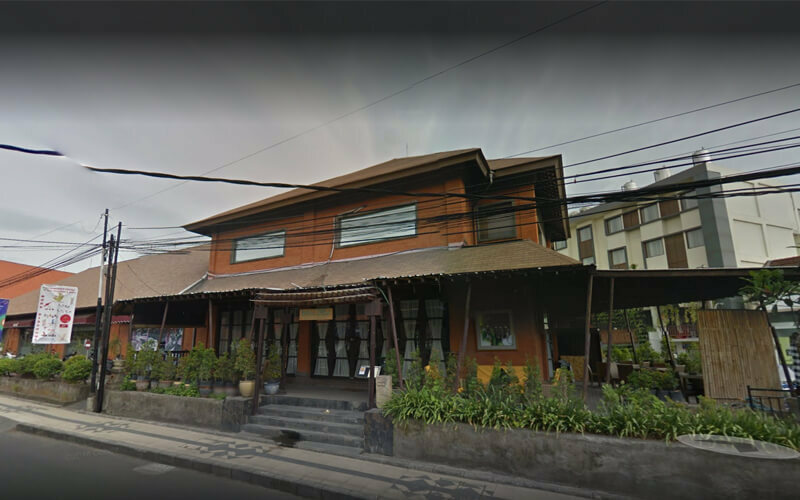 For those who need internet connectivity and office space or amenities with their coffee or lunch, Bali Deli’s Hot Spot Business Centre offers you a comprehensive suite of services.